In what could be called as the biggest transfer on deadline day and one of the biggest transfers in this window, Chelsea veteran Branislav Ivanovic completed a move to Russian side Zenit St Petersburg for an undisclosed fee. 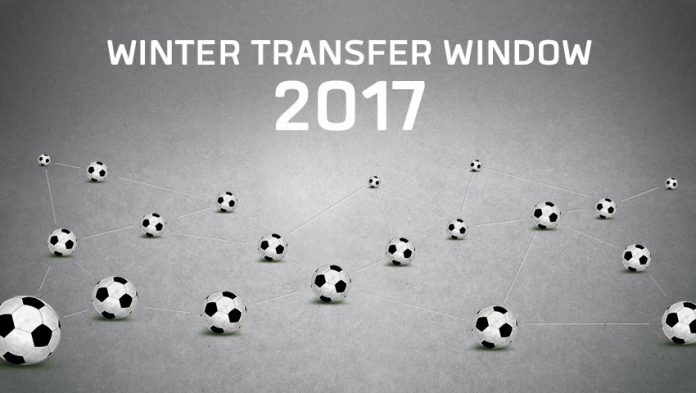 The 32-year-old Serbian right-back put pen to paper on a contract that ties him to Zenit for two and half years. 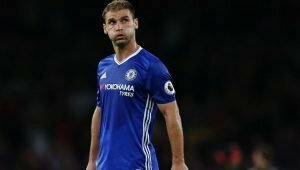 Once widely considered as one of the best right-backs in the world, Ivanovic made 377 appearances for the Blues in a span of nine years since joining from Lokomotiv Moscow in January 2008. 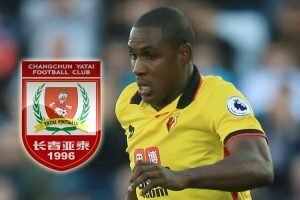 Nigerian forward Odion Ighalo became the latest addition to the ever-increasing list of international players moving to China, as he completed a transfer from Watford to Chinese Super League side Changchun Yatai, in a deal reported to be worth around £20 million. The 24-year-old striker scored 39 goals in 100 appearances for the Hornets since joining them from Granada in 2014. Southampton bolstered their attacking options by signing Napoli’s Italian forward Manolo Gabbiadini for a fee of around £17 million. 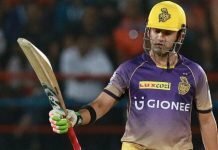 The 25-year-old signed a four and half year contract with the Saints in what was the biggest incoming transfer in the Premier League. 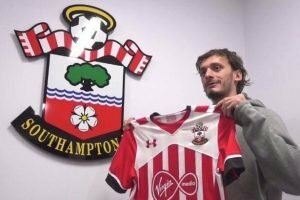 The signing of Gabbiadini also saw Southampton break their transfer record for the second time in six months – they had paid £16 million to secure the services of Moroccan international Soufiane Boufal from Lille at the start of the current season. 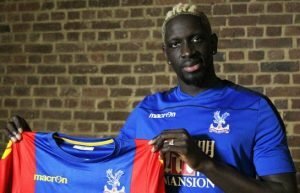 Out-of-favour Liverpool centre-back Mamadou Sakho moved to Crystal Palace on loan. The France international, who hasn’t featured for Liverpool in over eight months, joined the London club for a loan fee of £2 million, after Crystal Palace refused to pay the full buy-out amount of £20 million set by Liverpool. 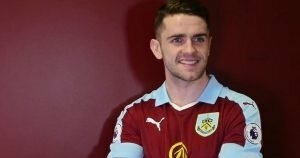 Burnley signed Republic of Ireland international, Robbie Brady, from Championship side Norwich City in a club-record deal believed to be in the range of £13 million. 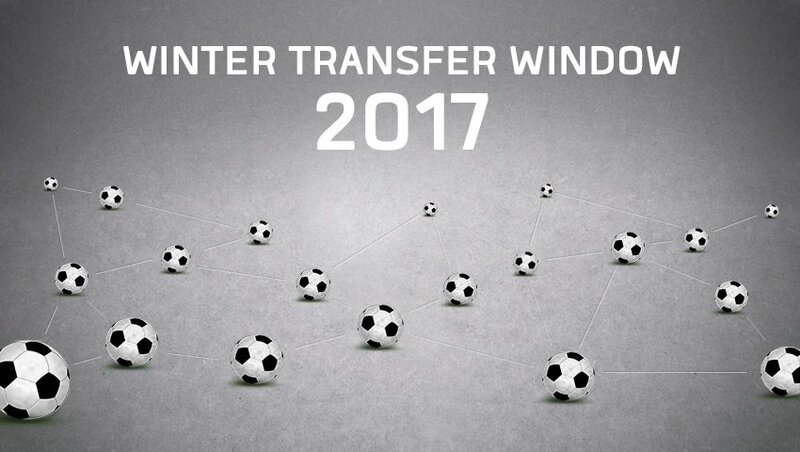 The Clarets’ previous club record was the £10.5m deal for midfielder Jeff Hendrick from Derby County in August. Brady, who signed a three and half year contract with Burnley, has scored 4 goals in 26 appearances for the Canaries this season. 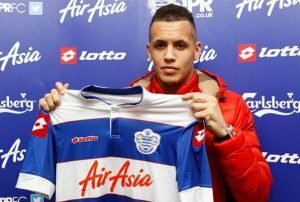 Former Manchester United youth academy product, Ravel Morrison returned to England after Championship side Queens Park Rangers(QPR) agreed a loan deal with Serie A side, Lazio till the end of the current season, with an option of making the move permanent at the end of the stipulated period. Morrison enjoyed a successful loan stint at QPR during the second half of the 2013/14 season, scoring six goals in 15 appearances for the Rangers in the English second division as they achieved promotion to the Premier League via the play-offs.